Carriageworks Christmas Market is a unique opportunity to buy fresh seasonal produce and gifts just two days before Christmas. 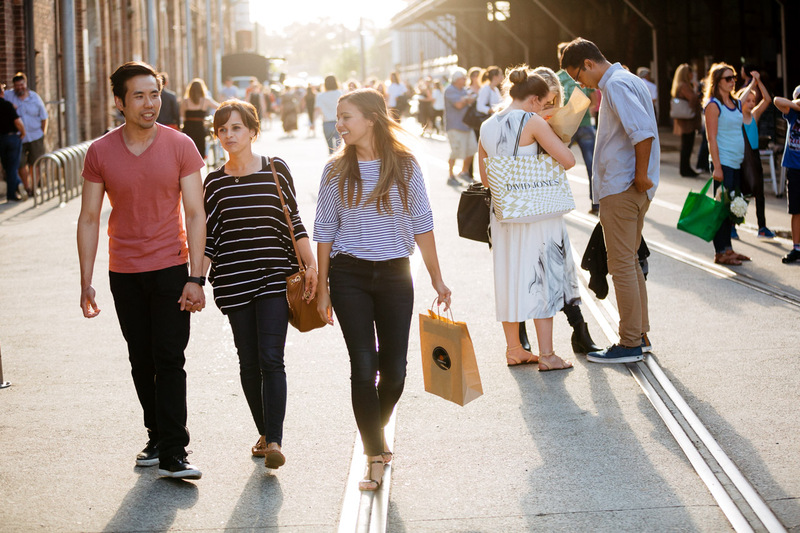 With over 160 stalls, this year’s Christmas Market takes over the entire Carriageworks precinct. That means more space for the perfect Christmas shopping experience. Featuring fresh turkey, hams and seafood, delicious cherries, fresh fruit and cheeses from the region’s best producers, plum puddings and artisan food, and gift stalls from local artists, designers and makers. Presented by Carriageworks.